In the three and a half years I've been blogging I don't think there's been any single feature of the Silhouette CAMEO (or Portrait) that I've used more diversely than Print and Cut! Ironically - it's the one feature that scares or intimidates more beginners than anything else. 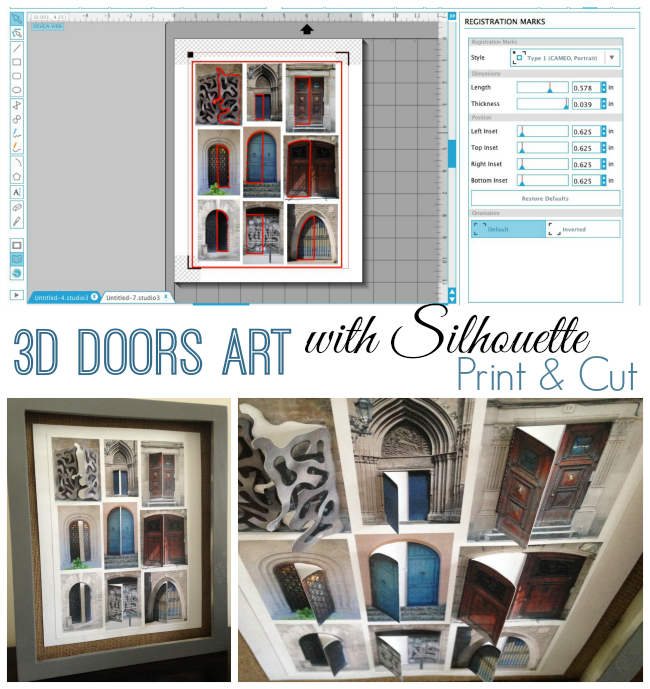 I have to tell you - it's worth getting over that fear (grab The Ultimate Silhouette Guide to Print and Cut to help you along) because Silhouette print and cut is truly amazing. I've literally shared dozens of different Silhouette CAMEO Print and Cut projects and tutorials on the blog...but here are my favorites! Just click on the photo or the title to get over to the print and cut tutorial or for more info on the project. Turn Dingbat Fonts into Stickers with print and cut! It's easy to do and you can totally customize the designs with colors and fills! This print and cut project that I did creating custom cut lines with edit points and photos I took of doors in Barcelona is probably my all time favorite print and cut project. I absolutely love the way it turned out. 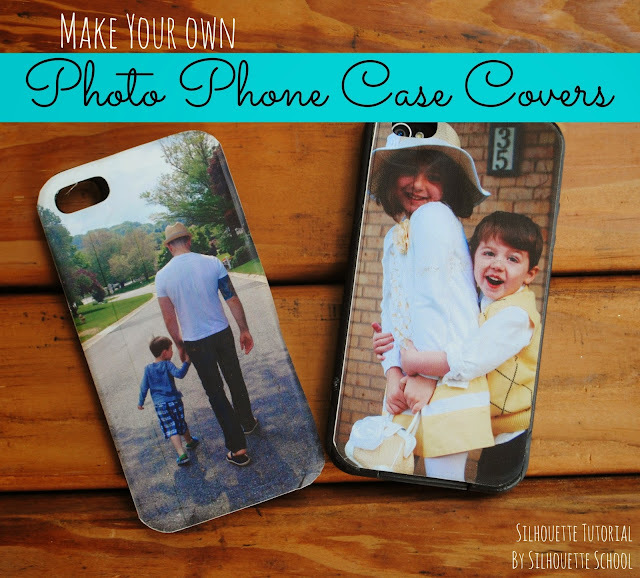 Customize your phone case with a printable photo skin! First you can download the template and then fill it with a photo..then print and cut! 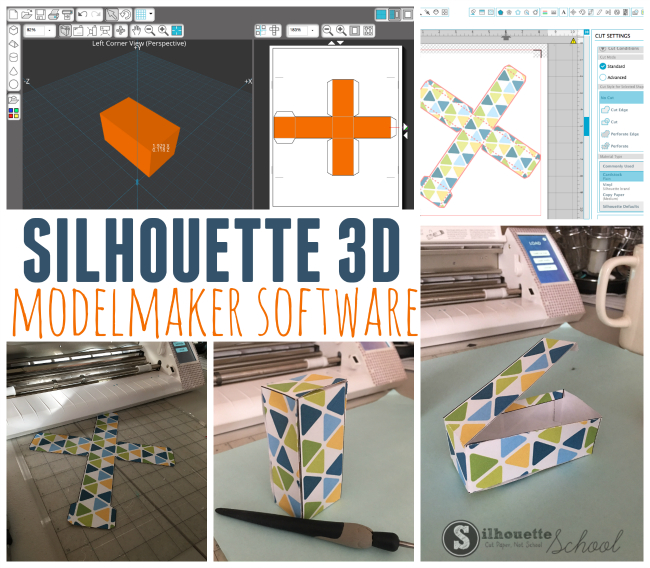 3D shapes designed in Silhouette Model Maker can be used with the Silhouette print and cut feature to make custom 3D models and shapes. Turn any design into a printable pattern with matching embellishments using the Silhouette CAMEO print and cut feature. 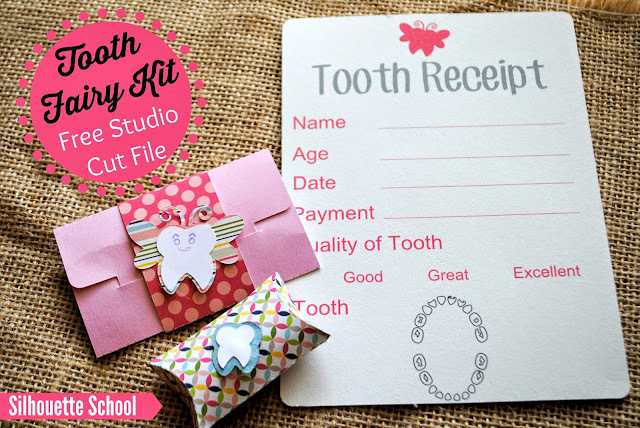 This Tooth Fairy Kit include an envelope for money, a tooth receipt and a pillow box design where which can be print and cut and used to store the lost tooth. Print and cut is perfect to turn any design into an EOS lip balm design. I love this cute little turkey! 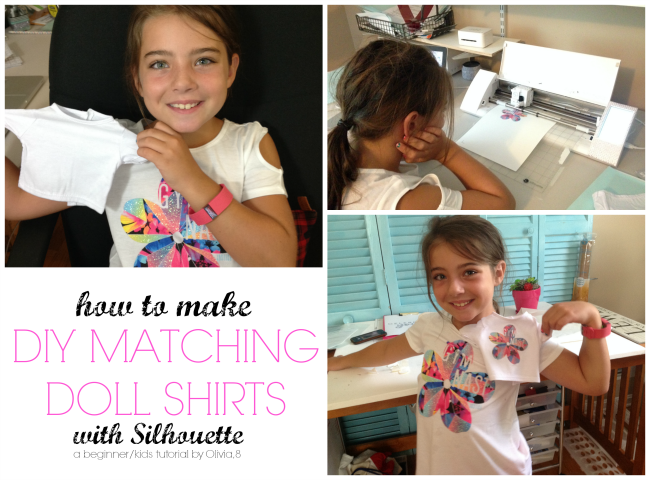 Does your little girl want her doll to have a matching shirt - print and cut on printable heat transfer vinyl! Olivia will show you how! Need a fast card for Father's Day that you can customize? 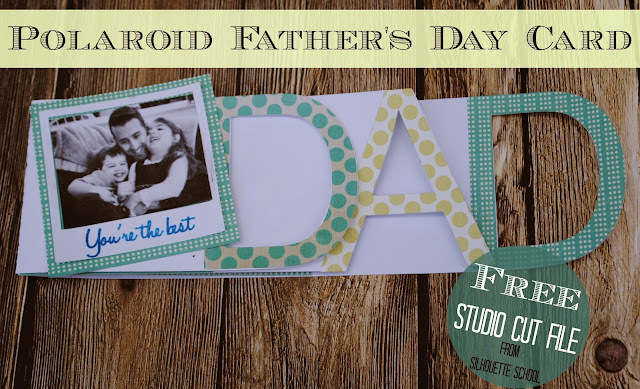 This Polaroid Father's Day Card is a simple print and cut! Customize any envelope with an envelope liner! 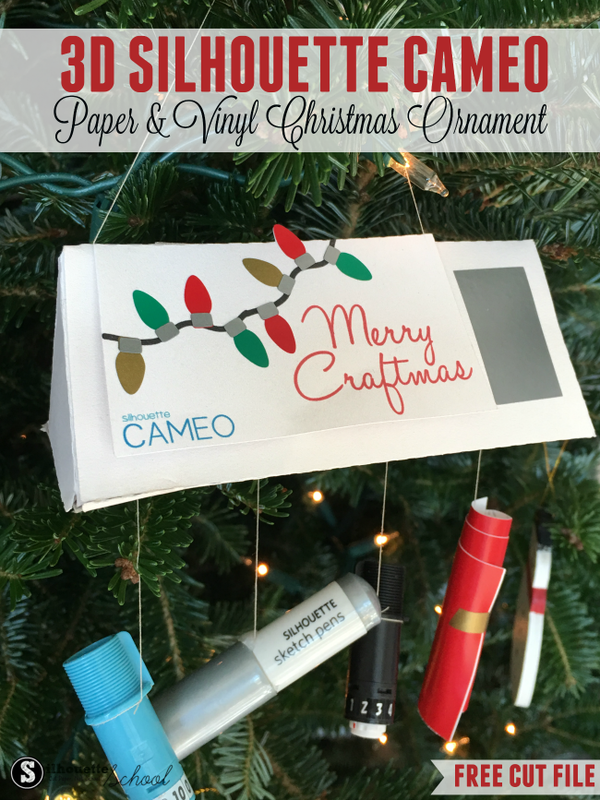 They're really easy to make with either paper or sticker paper and a fun surprise when you open that envelope. Make accessories and add ons for your planner with Silhouette CAMEO's print and cut feature! 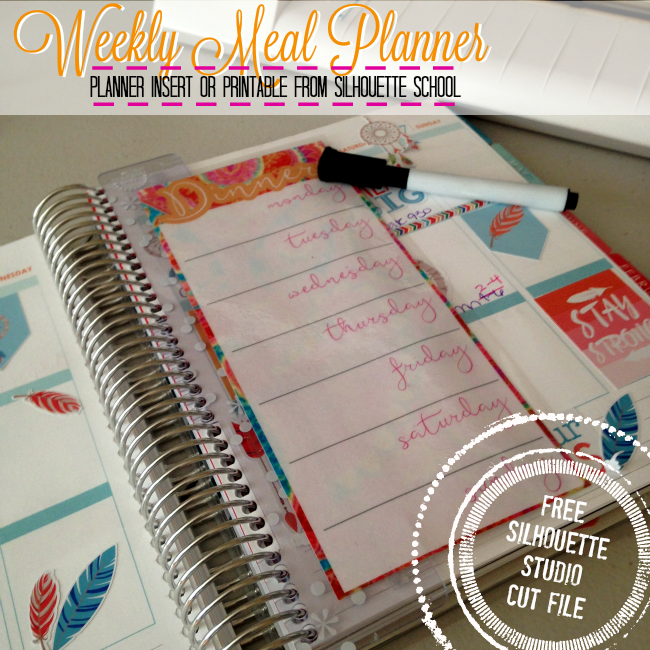 This print and cut and then laminated meal planner is a re-usable insert for any planner. 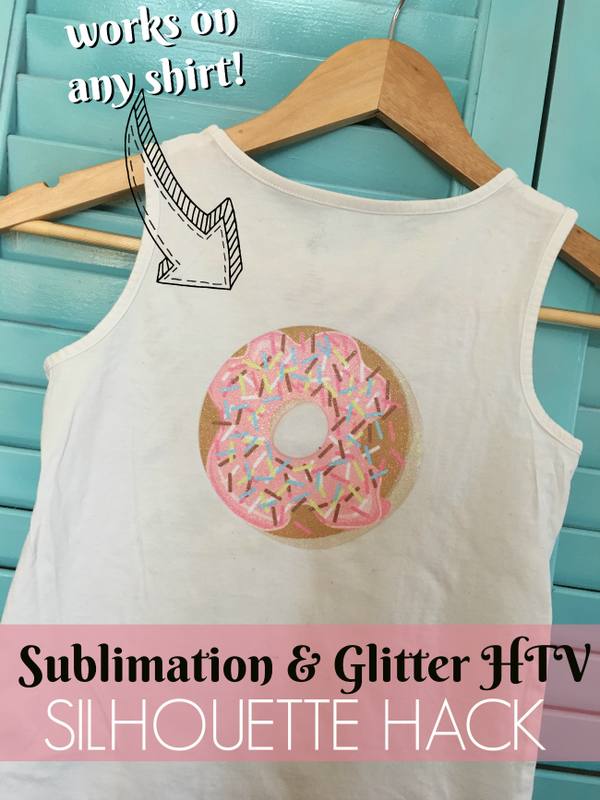 Print and cut with your sublimation printer and then glitter-ize them using white glitter heat transfer vinyl. 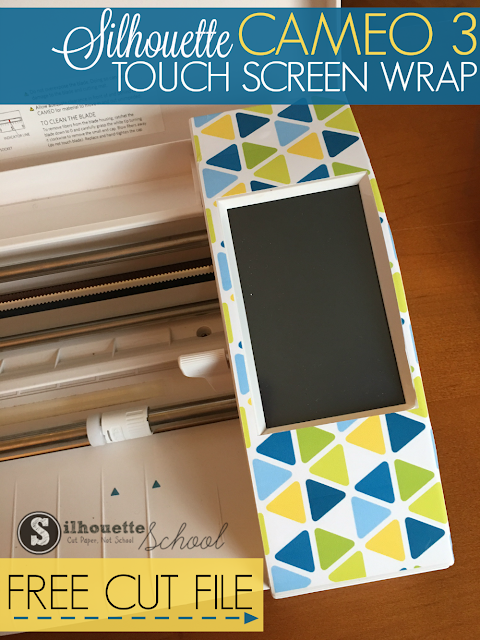 Another print and cut sticker paper project - this one is done to make a Silhouette CAMEO 3 Touch Screen Skin! You can customize your machine this way with a simple print and cut. 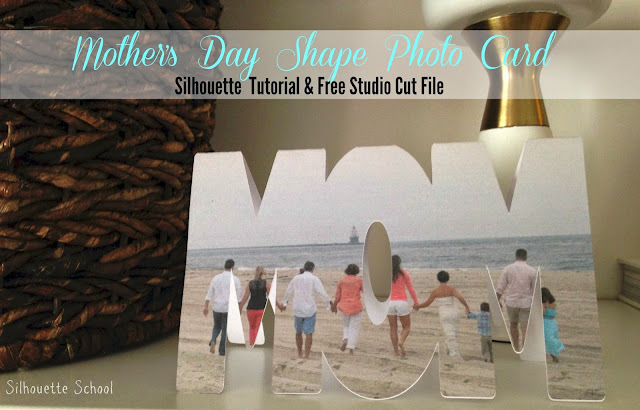 This shaped photo MOM card was a huge hit with Silhouette School readers and my mother in law. 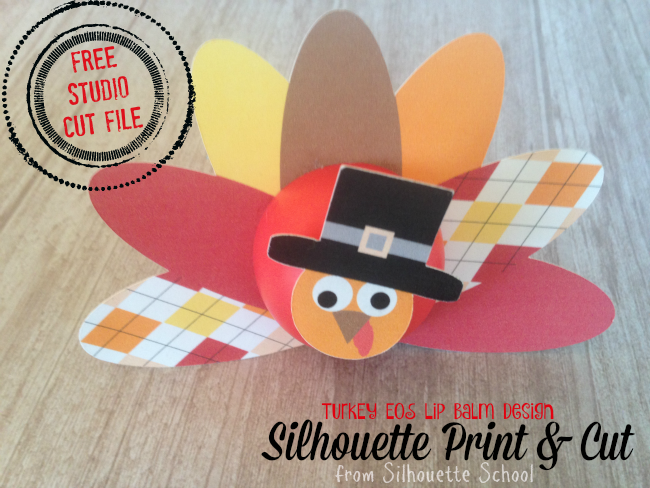 It's easy super easy to make using Silhouette's print and cut feature! I just adore how this mini Silhouette CAMEO paper model turned out! It was a combination print and cut and vinyl project. 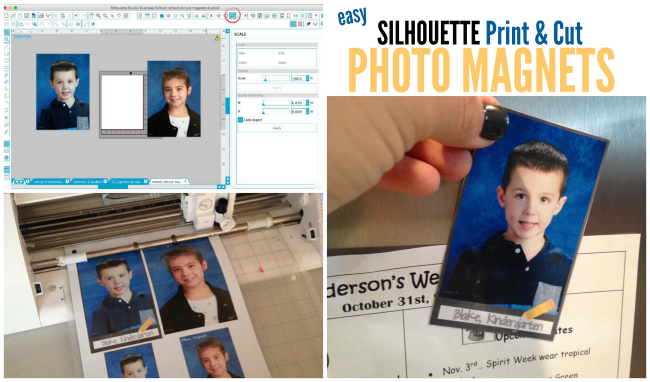 Turn your children's school pictures into magnets with print and cut printable magnet sheets. 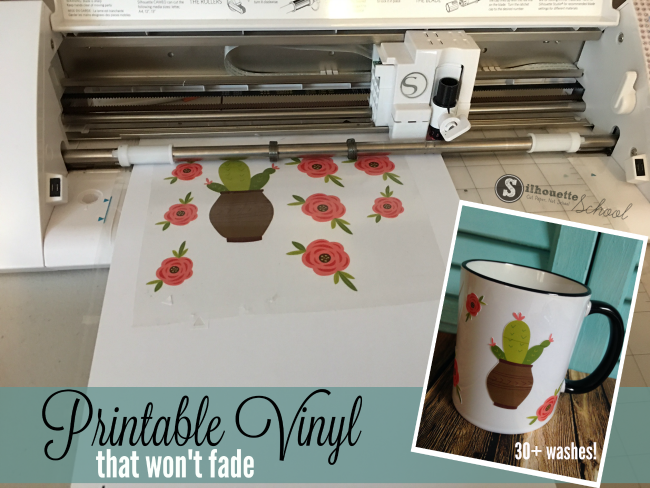 Printable Vinyl is one of my favorite ways to use print and cut. When layering the vinyl or sublimation isn't an option, Silhouette print and cut on printable vinyl is a lifesaver! 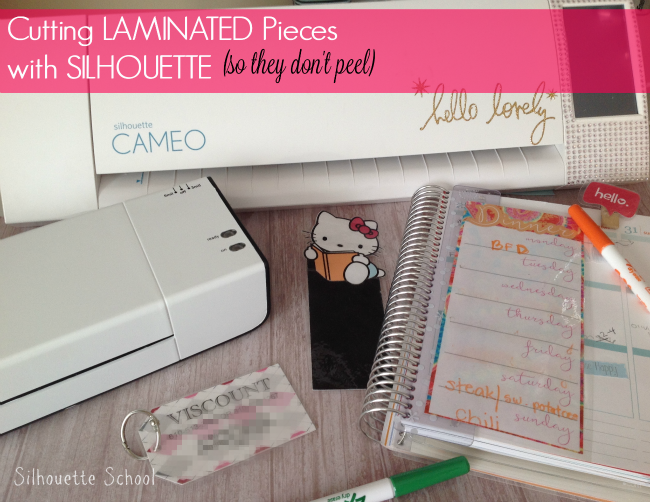 Luggage tags and bookmarks are quick and easy Silhouette CAMEO Print and Cut projects, but you can go one stop further to make them last longer by laminating them. 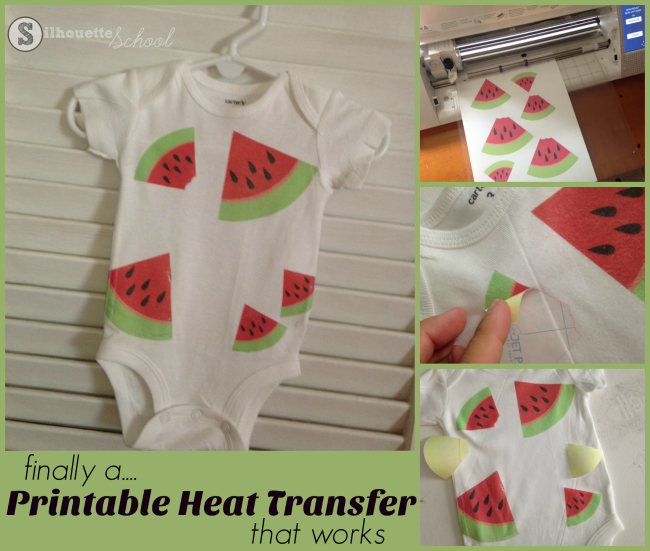 When layered heat transfer vinyl is out of the question or the design is just too involved - you can print and cut printable heat transfer material. 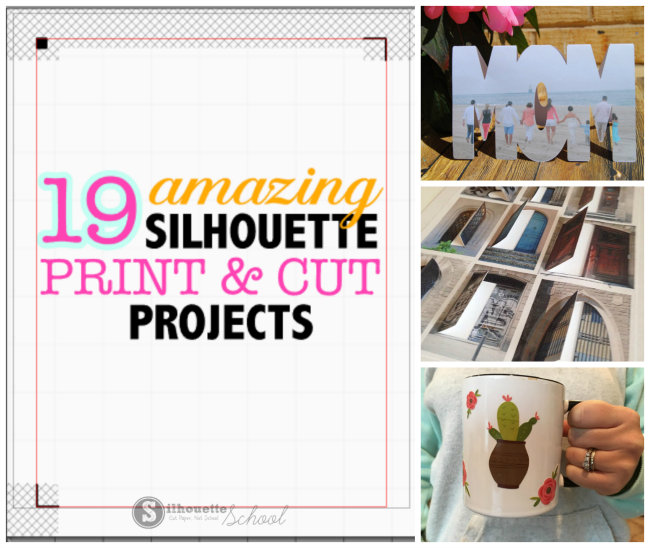 All these Silhouette print and cut project ideas have you excited to try print and cut? Go for it! 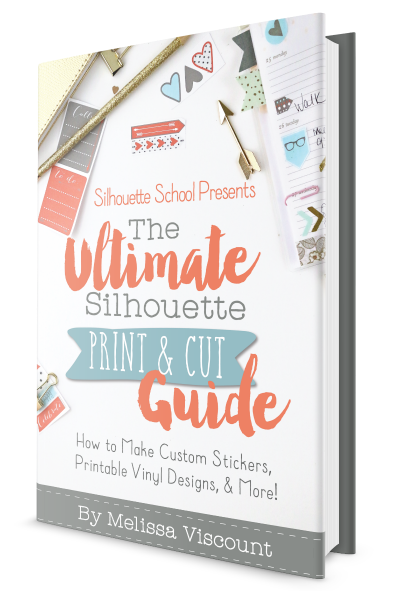 If you need some help along the way, check out The Ultimate Silhouette Guide to Print and Cut!